At 'Look After Me' we help you find accommodation that best suits who, how and why you're travelling. We know that Businesswomen have different needs to Grandmas travelling with the grandies. If you are travelling by yourself, you'll probably appreciate their local knowledge over a glass of wine with your Homestay hosts. Or if you're a couple, then a beautifully appointed self-contained unit with privacy yet close to attractions, is probably going to suit you best. No matter who you are, or why you need to get away, we match you with Hosts who love doing what you love doing. It's ok to be mad-keen-crazy about fishing, golf, cycling, walking, photography, Harleys - we've got you covered! We'll do our best to find people you're bound to get along with. 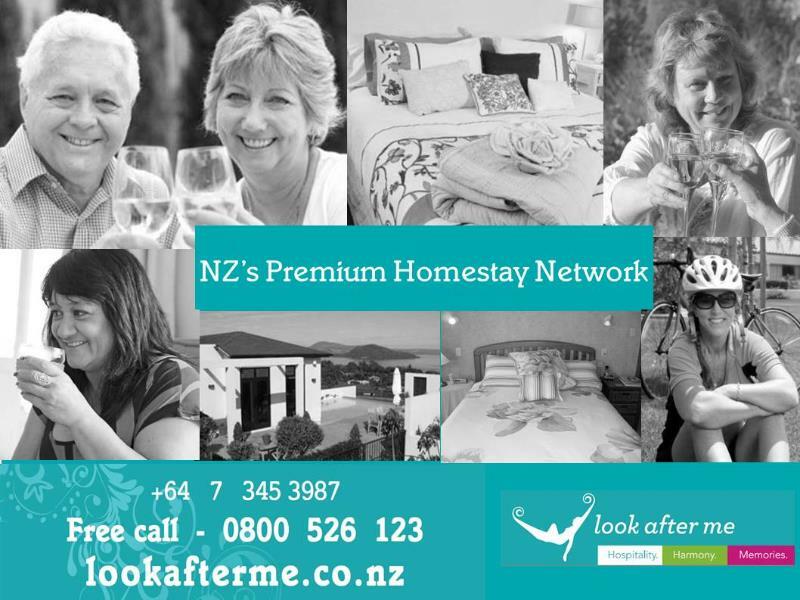 So if you haven't booked with us yet...we invite you to try New Zealand's largest and fastest growing Homestay Network and find out what all the fuss is about. We now have over 200 properties at beach, city, lake and farm locations. All of our Homeowners have been vetted to make sure their properties are suitable and prices are fair. Easter to Anzac Day - a 10 day break? With Easter (18 - 21 April), followed quickly by Anzac Day this year (25 April), you only need to take three days Annual Leave to enjoy a whopping 10 day break! Well...ok...most of us won't be able to do that - but even one night away is a bonus! There are still plenty of events this autumn all over New Zealand. So get some tickets and book your accommodation. Preparation for attending your event will be much easier if you glean local knowledge from our trusted hosts who will help you decide transport options or give you directions and tips about the best places to park. They'll also know about other cool activities (especially the free ones!) you can enjoy while in the area. 'Warbirds over Wanaka' (18-20 April) at Easter, will be very popular. We offer some lovely accommodation from $90. For example, The Dell offers accommodation for two couples - stylish, gorgeous, affordable. The Dell's host Penny recently commented "the Warbirds can be watched from the comfort of our garden or living room and we are looking forward to it all too. Fortunately we get a taste of it as they practice in the skies above us as well through out the year." Heading to the Hawkes Bay over Easter? ‘The Big Easy’ cycle trail described as “a 45 km ride with far too many places to stop, sip or lick something".... round out the day with a concert with Jackie Clarke, Annie Crummer and Rikki Morris plus local artists Power and Naked Gun performing. 'Chalets On The Cycle Trail' basic yet convenient and fun (from $45). Is it music that feeds your soul? 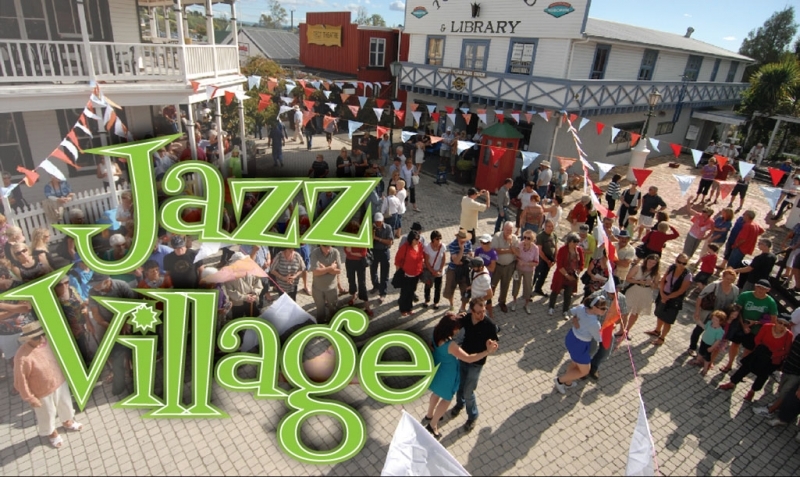 then head to Tauranga over Easter. ‘The National Jazz Festival’ is one of those iconic Bay of Plenty events and one of our fastest growing regions in the country. Amazing new properties are being added every day. Keep checking! 'Waipuna Park' - stylish, modern guest wing, own bathroom, lounge (from $85). 'Buddy's Lodge' - Two stylish appointed double rooms in architecturally designed home (from $100). 'Rowesdale Heights' - Absolutely beautiful guest accommodation in Tauranga in a modern home with country views. (from $125). 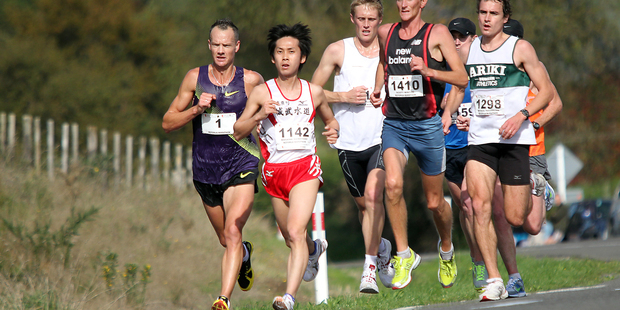 Do you know someone who is taking on the challenge of the 50th anniversary of the Rotorua Marathon on the 3rd May? So far 5700 people have entered across the 5km, 10km, half marathon and marathon races. There are 3460 entries in the marathon. "Not many marathons make it to 50 years....plan a holiday around it. It's a great destination." Quote from Daily Post 17th March 2014. We have over 25 properties in Rotorua. Please help spread the word - there will not be enough commercial accommodation for this event. Aunty Patsy’s: Homely and welcoming (from $55). Hillside Homestead: Lorraine is a fantastic cook! Best carbo load in town! (From $75). Tulip Tree Cottage: For a taste of luxury (you deserve it) treat yourself a gorgeous décor and gardens, canapes and pampering from Evelyn. (From $125). Cambridge Charmers offering guest wing style complete with spa from $80 on the outskirts of Cambridge. GJ's Country B & B Providing lovely accommodation in a recently renovated family home in Te Awamutu, from $90. Lake Karapiro Cottage a new self-contained unit on a dairy farm, from $125 only thirty minute drive away. Really hot off the press: In this week's 'Sunday Star Times' Look After Me was the major feature for Women Entrepreneur's Week. Check out our Press Room for this and other stores. 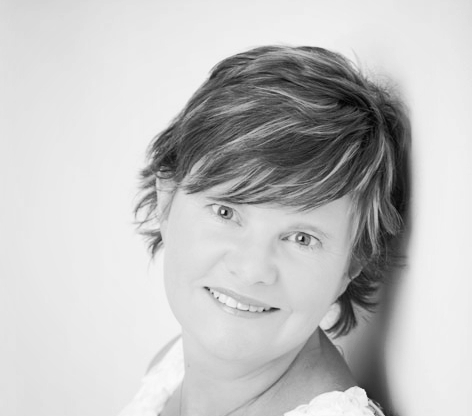 Tina Holmes has joined our team, as our Business Administrator. We are so excited to have her on board. Tina will be providing a higher level of customer service, keeping the office sorted, systematized and running smoothly. We're looking to ensure cyclists have great accommodation on all of the 23 cycle trails. We recently met with accommodation and shuttle services on the Pureora Timber Trail to find out what's on offer down there. We highly recommend the Timber Trail Sleepout @ Artdoc Gallery, who provide great packages for accommodation, meals and transport. We've discovered a new weather website. Metvuw. With most of us making the most of Autumn it's great to find a reliable forecast in this ever changing season. At the airport, it is often easy to get your luggage mixed up with someone else`s at the baggage reclaim. Make sure your suitcases are instantly identifiable by getting brightly coloured and patterned luggage straps. A good method of whiling away the time at the airport, or during the coach transfer to your destination, is a travel game. Small versions of many popular games such as Monopoly and Cluedo are available, often with a magnetic board and pieces. These can be especially valuable if you are traveling with children. Thanks to www.grownups.co.nz for their hot travel tips! Crikey! It's busy out there in cyber space. Thank you to all 3736 of you who have 'liked' our Facebook page. It's really true what they say about social media....you guys just love to talk! Our web traffic has doubled, bookings have increased, we've had a record number of new hosts come on board in February and March and we're loving talking to all our potential new customers. Spare-room, guest wing or self-contained unit? We're always looking for cheerful, tasteful accommodation to suit the needs of growing demands. 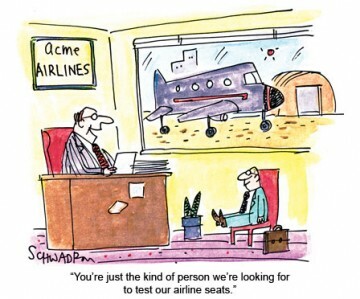 It's a really fun way to meet people (both international guests and kiwis) and to earn some extra money. Wishing you a warm, wonderful and safe autumn. It's not too late to start planning a wonderful Easter, memorable Anzac Day or fun-filled school holiday.